Why is it that a huge number of breaches are still able to exploit existing known vulnerabilities? Why do you need to understand the state of the configuration of your IT estate? Why do organizations tend to prioritize focus on perimeter defenses at the expense of the actual systems that store sensitive data? What is the latest guidance with respect to Ransomware? Eliminating vulnerabilities by hardening comes with a health warning - there’s an element of risk when access/functionality is disabled – what is the safest way to do it? This session is designed to help you review why the Center for Internet Security is relevant and how you can be leveraging its resources to improve the security of your IT estate. Our panel of experts for this webinar include David Froud with Core Concept Security, Adam Montville with the Center for Internet Security, NNT CTO- Mark Kedgley, and NNT CEO- Mark Kerrison. The Center for Internet Security is primarily known as the information security industry’s leading authority on security configuration guidance, developing comprehensive, consensus-derived checklists to help identify and mitigate known security vulnerabilities. CIS Benchmarks are the recommended hardening build-standard for all security and compliance initiatives. 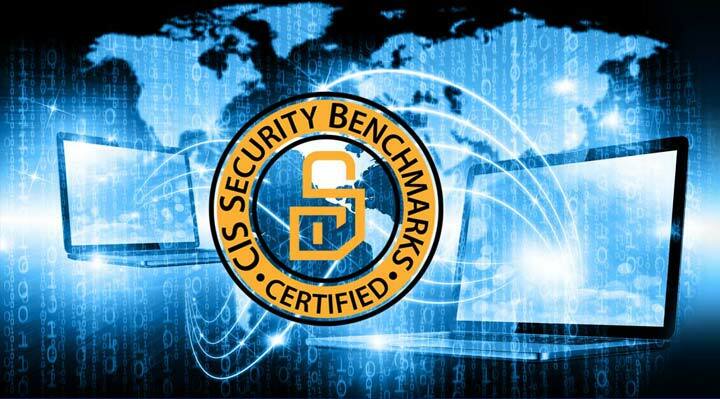 NNT Change Tracker has been awarded CIS Security Software Certification for CIS Security Benchmarks across all Linux and Windows platforms, Unix Database Systems, Applications and Web Servers since May 2014. With NNT’s Change Tracker Gen7, we combine a defined, compliant and hardening system standard with real-time File Integrity Monitoring to offer reassurance that systems are and will remain in a secure state at all times. Why are hackers still able to exploit existing known vulnerabilities? Eliminating vulnerabilities by hardening comes with a health warning - what is the safest way to do it? As the CEO at New Net Technologies, Mark works closely with all departments within the business to ensure NNT is optimized to continue to bring innovative cyber security solutions to market as well as ensuring that the correct support process exists to facilitate successful deployments and that ongoing solution value is maintained for all customers. As the CTO at New Net Technologies, Mark is the technical lead within the company and is responsible for researching the latest market trends, identifying the technological requirements and translating these points into innovative product functionality. New Net Technologies is a global provider of data security and compliance solutions. Clients include NBC Universal, HP, RyanAir, Arvato and the US Army.